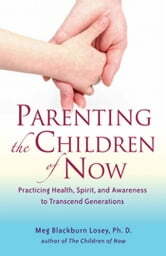 Parenting the Children of Now offers a refreshing change in perspective about parenting that aims at recognizing adult attributes and belief systems that ultimately lead to dysfunction. It then teaches healthy life skills to overcome these belief systems. It shows parents how to mine for their own truth, understand their purpose in life, stop sabotaging their own and their children's lives, discover their passion, and live their truth. 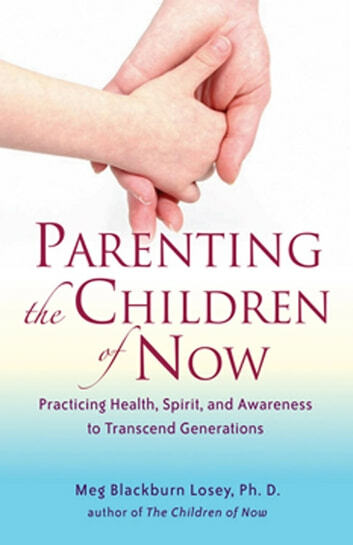 Each chapter offers insightful ideas and strategies, and ends with exercises for parents to do for their own development and another set of exercises to do with their children. It's Okay to Say the A-Word!